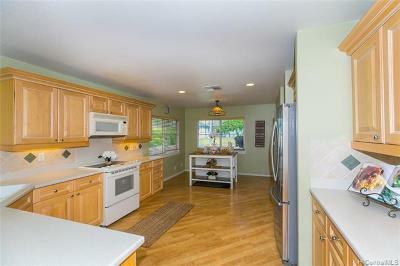 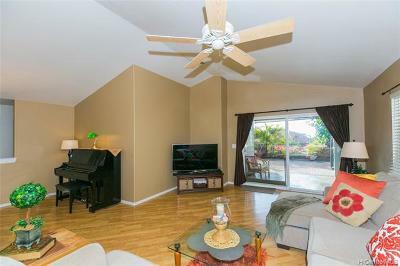 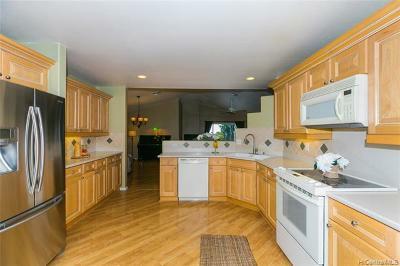 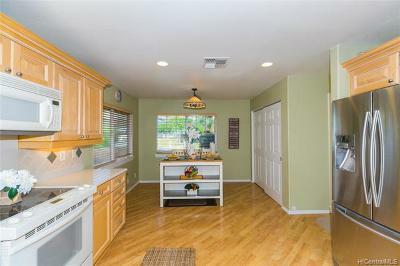 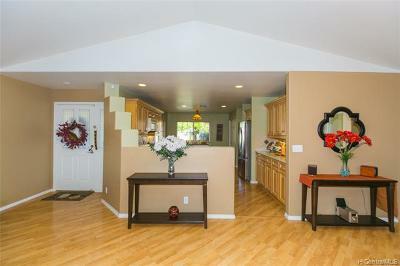 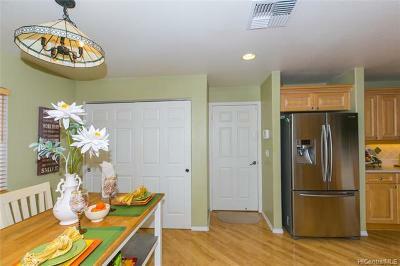 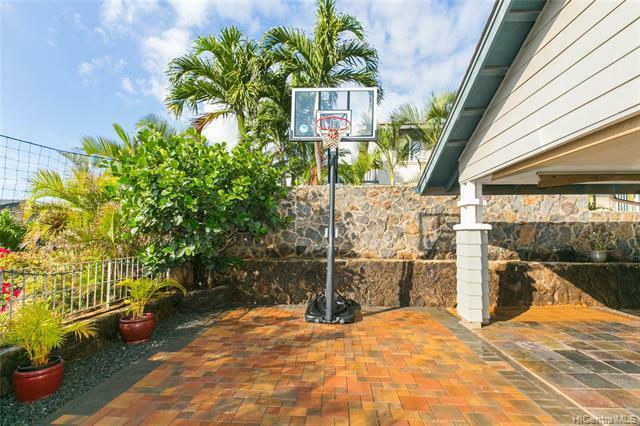 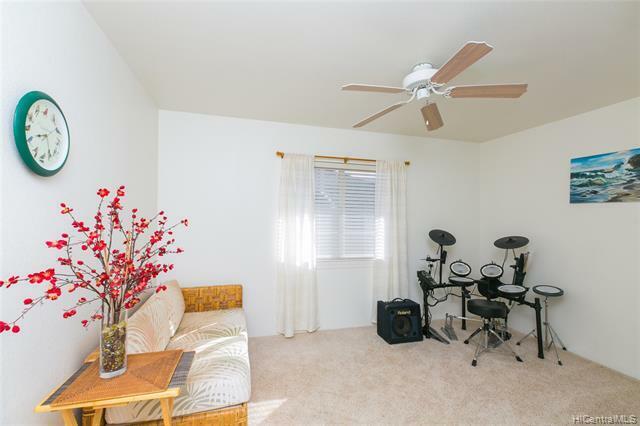 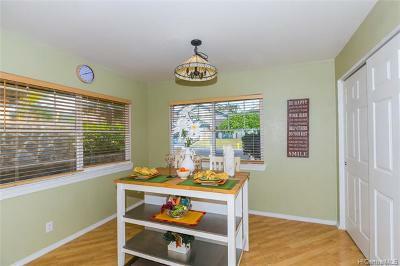 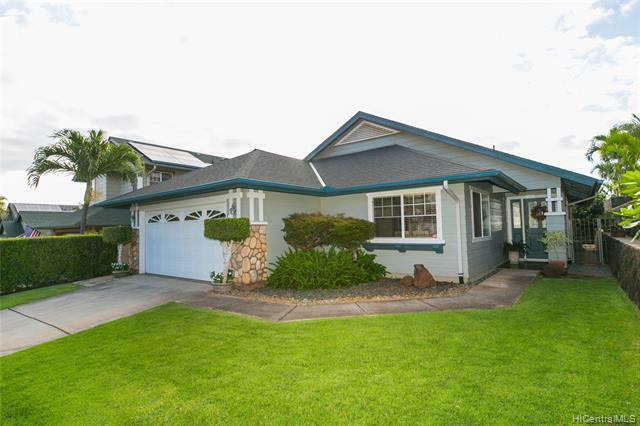 Great single story, single family home, landscaped and fully fenced in Kapolei Knolls! 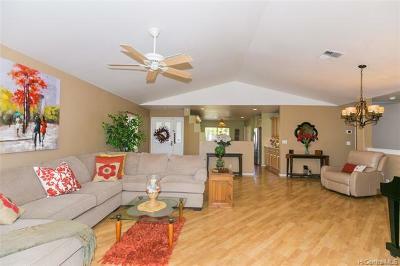 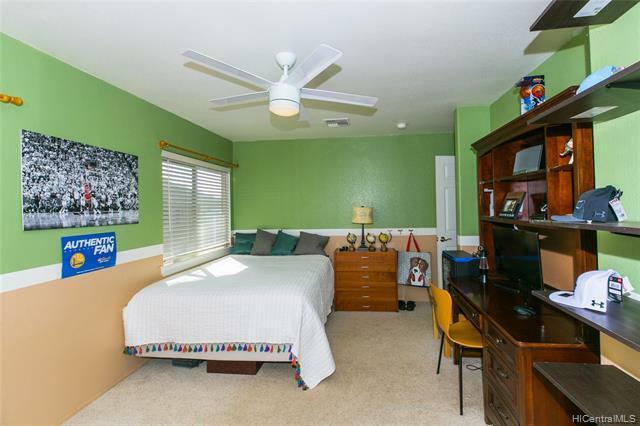 This home has been well cared for and is ready for the next family to enjoy. 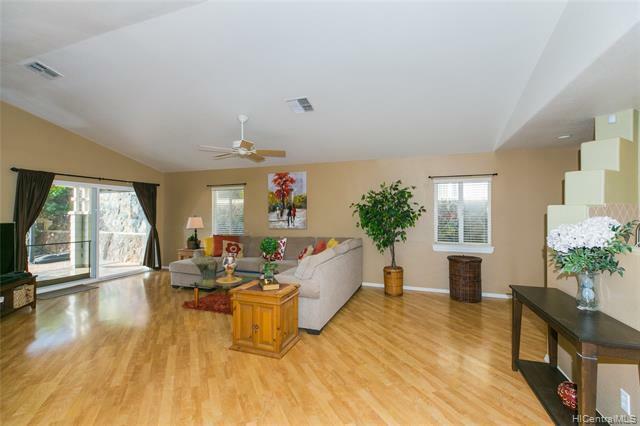 Single story home with an open floor plan makes it feel big and easy to get around inside. 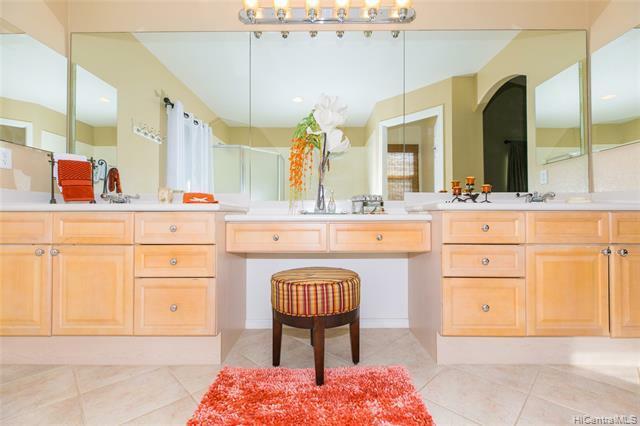 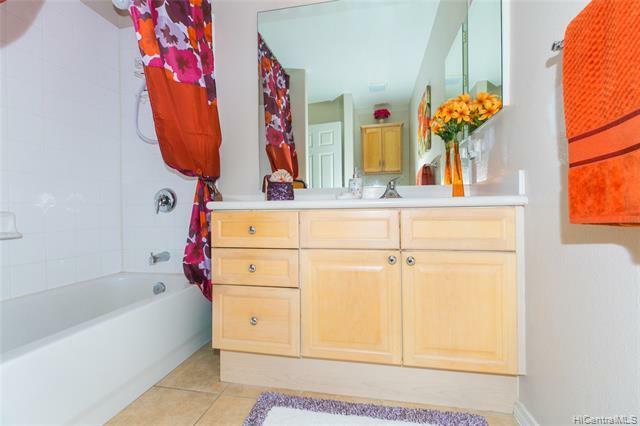 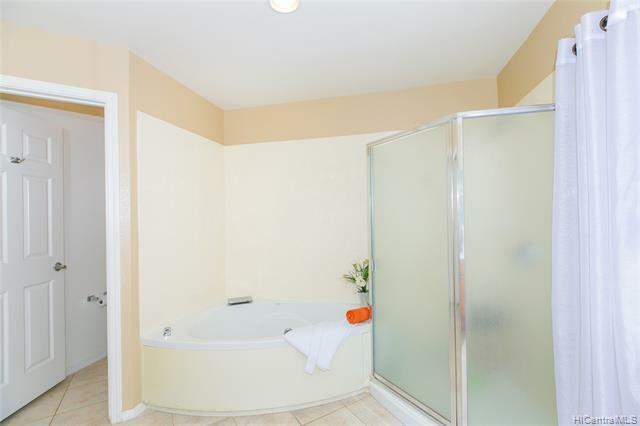 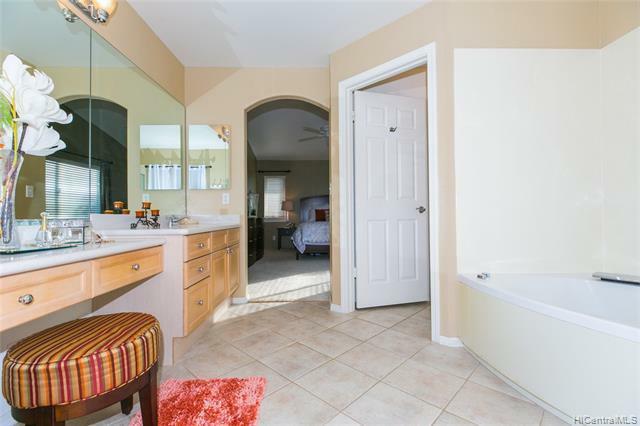 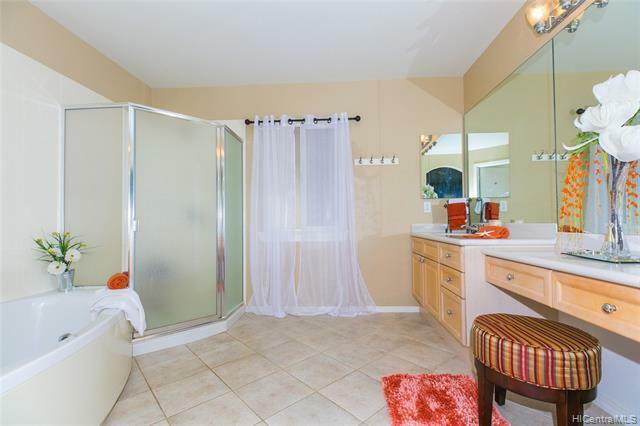 Master bathroom is very roomy with a tub and a shower! 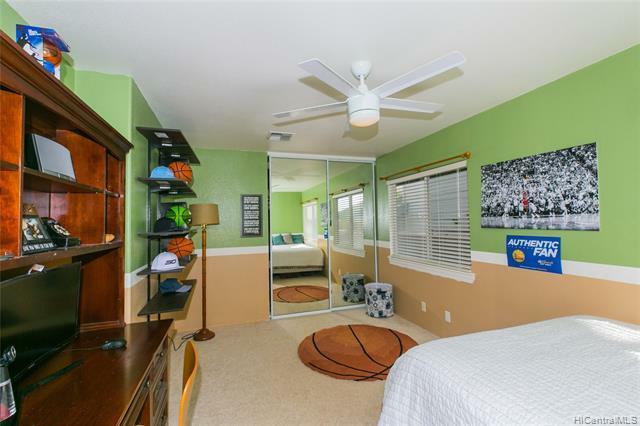 Oversized second bedroom too. 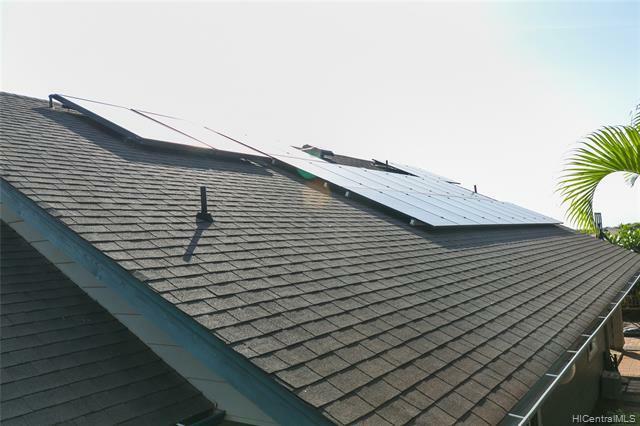 This home has 22 owned & transferable PV panels on the Net Energy Metering Program! 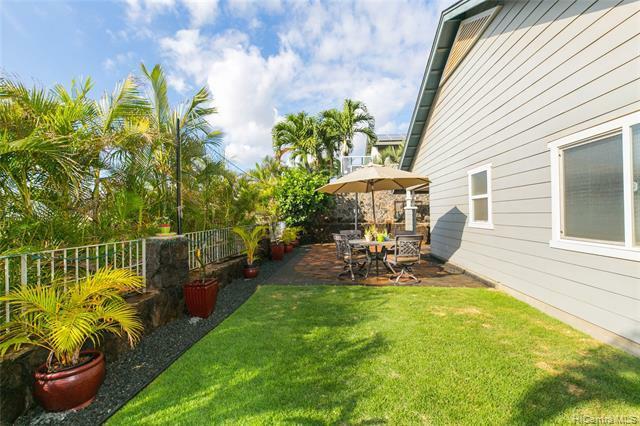 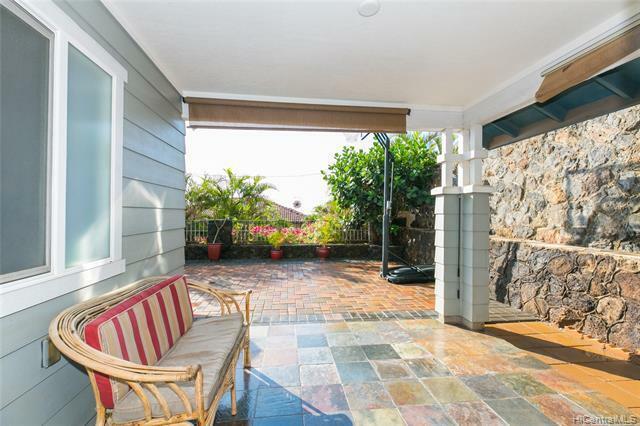 Extended lanai great for entertaining or recreation. 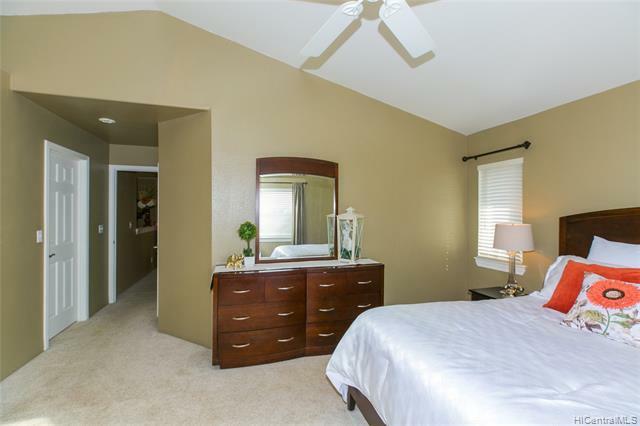 Kapolei Knolls is conveniently located next to shopping and restaurants. 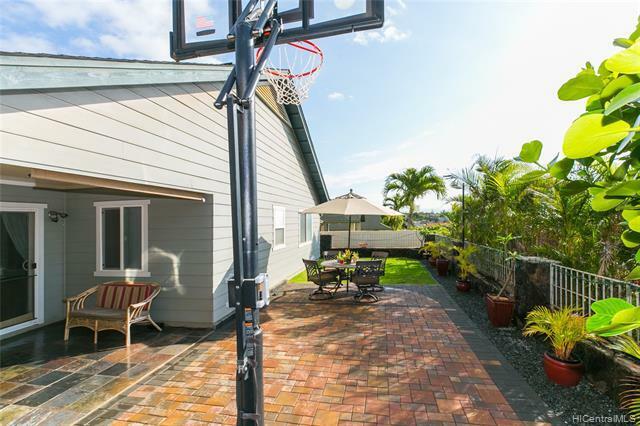 Kapolei offers everything from shopping malls, movie theaters, private schools and more! 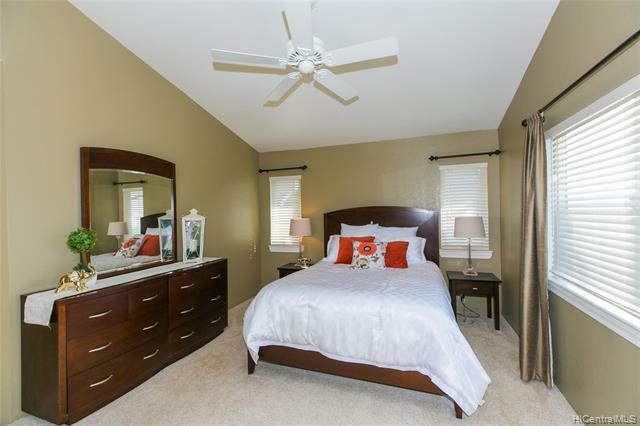 You do not want to miss out on this opportunity to own a home in the second city!